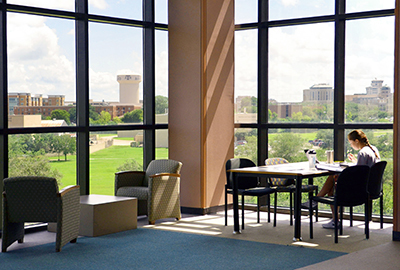 West Campus Library serves the Mays Business School and provides access to a large collection of business research tools. WCL also offers printing services, open access computers, as well as group and individual study spaces. We are available to help you with your research needs. Please contact us directly for more information.